Lakers Vs. Spurs Videos: Lonzo Ball, Brandon Ingram, Larry Nance Jr. The Los Angeles Lakers beat the San Antonio Spurs on Thursday night, 93-81, extending their winning streak to three games, their longest winning streak of the season. Brandon Ingram also lengthened his streak of solid performances, leading the way with 26 points, three rebounds and three assists. Ingram said it was all about their defense in not only their win over the Spurs, but their past three victories. said the game plan was to 'give him the ball and get out the way.' Ball had another solid performance himself finishing with 18 points, 10 rebounds, six assists and four steals. 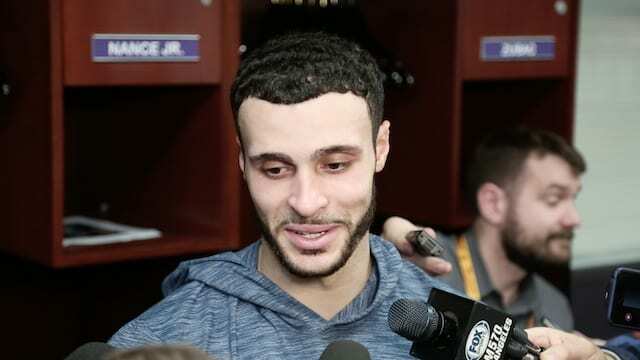 Head coach Luke Walton gave the MVP of the game honors to Larry Nance Jr. Nance finished with 14 points, 10 rebounds, two assists, two steals and a block. 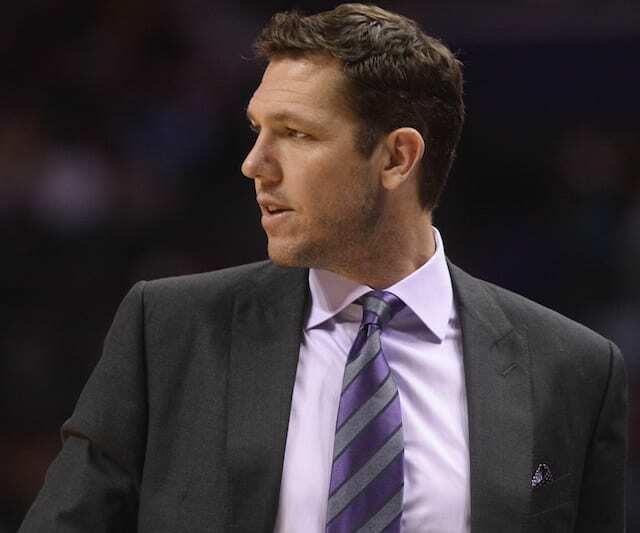 Walton emphasized Nance's defense, especially when guarding bigger players. Nance said his focus was trying to take command of their defense. 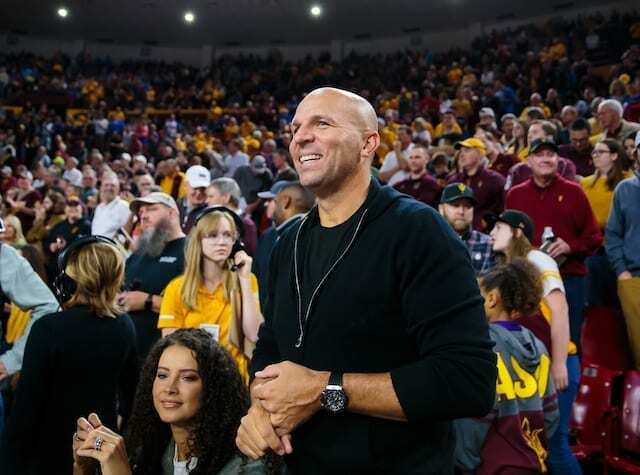 Nance also explains what a difference it makes having Ball back. 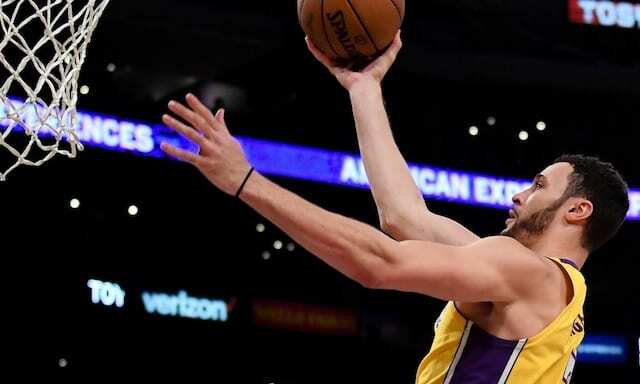 "Our fast breaks, it is so nice getting the rebound and having somebody you can get it to, that is just flying and you know he’s going to make the right decision," Nance said. 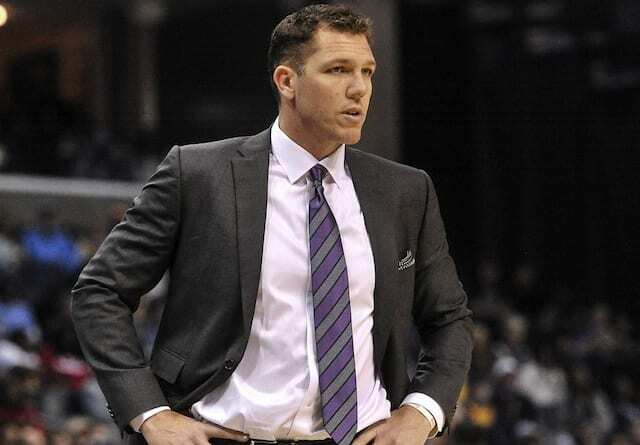 After a long stretch throughout their losing streak where the Lakers failed on the defensive side of the ball, Walton said it was ultimately their scrappiness on defense that led to the win. Kyle Kuzma finished with 10 points, six rebounds, four assists and two steals. 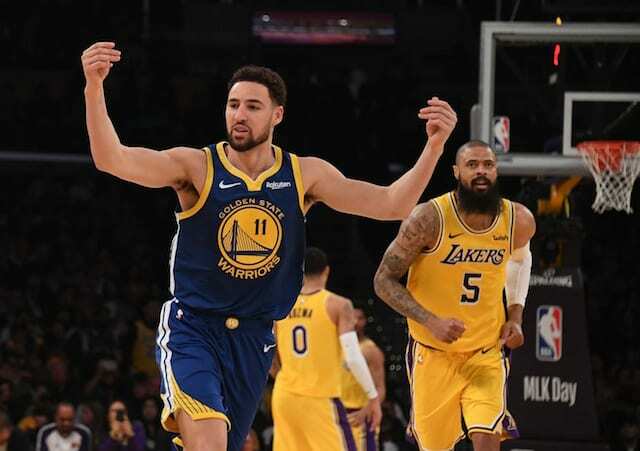 Kuzma has some fun in the locker room after what he calls 'terrible passes' from Kentavious Caldwell-Pope and Lonzo Ball. The rookie also talks about building on games like this for the Lakers future.